the mouth-watering fragrances and aromas of traditional delicacies from the rural communities in the Sarcidano region. 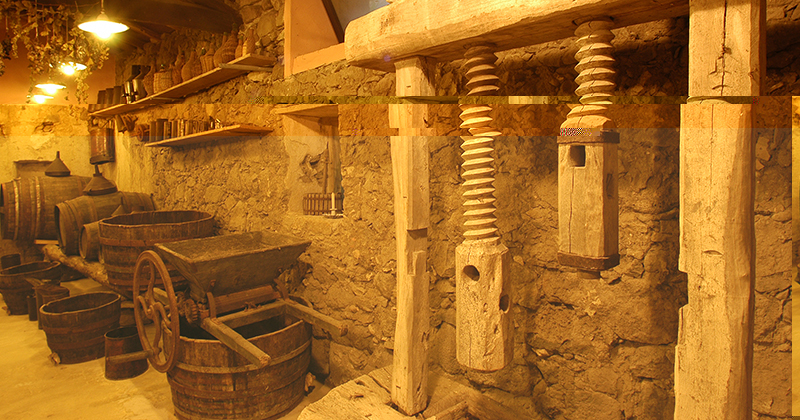 The guided tour takes visitors through the house to the storage areas filled with farming tools, to the rooms with ovens used for baking bread, to the cellar, where full-bodied cannonau wines aged and to the storeroom, where cold meats, cheese and preserves are still kept, all prepared according ancient customs. 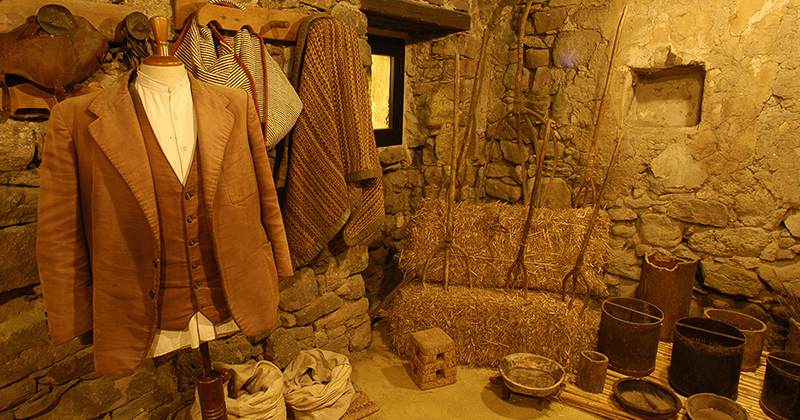 The rooms upstairs have been transformed into an embroidery museum with beautiful collections of clothes, trousseaux and various articles belonging to the family.